Robb Weidemann with Banner Engineering will be hosting C&E's monthly webinar. Robb will address different trends in industrial lighting and indication through discussing specific application details and providing general feature/benefit information for related products. Banner Engineering's broad selection of industrial LED lighting products are high-quality and energy-efficient with vibration-resistant housings, making them ideal for industrial applications. Banner's LED indicators have a rugged design for long-term use and provide a wide variety of models ranging from daylight visible to multiple colors in one device. 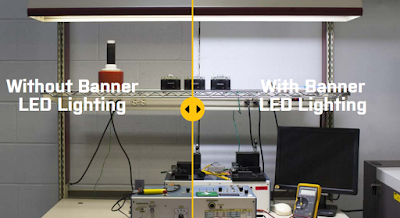 Maintenance savings with LED illumination. Join Robb Weidemann and C&E to discover a solution for your industrial lighting application. 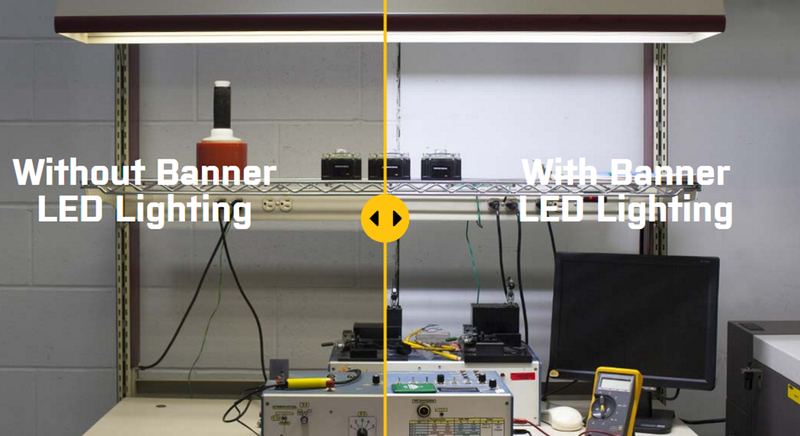 Whether your application is for workstation lighting, task lighting, manual visual inspection, or pick-to-light, Banner Engineering has you covered.